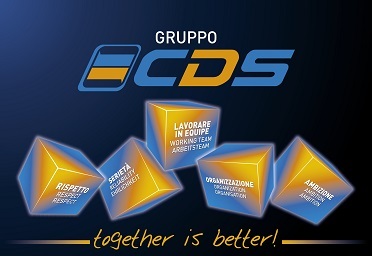 Gruppo CDS is a group of 65 Italian and European independent companies that have core business in international and national groupages shipment. Only together we can offer to the client service-performance and new opportunity. Together is better!